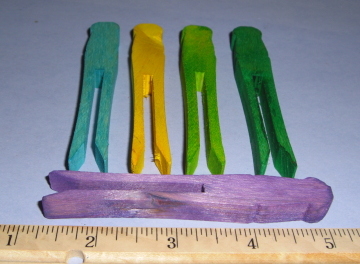 Large clothes pins measure 3-3/4" tall. Great for medium birds or smaller. 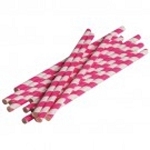 Come in a set of 10 and available in natural or assorted colors.